Sister Ali Stout's Mission Blog: Ali Receives her CALL! On May 5, 2011 , Ali received her mission call. She couldn't be happier to be called to serve in the England Leeds Mission. She enters the England MTC on August 5, 2011. 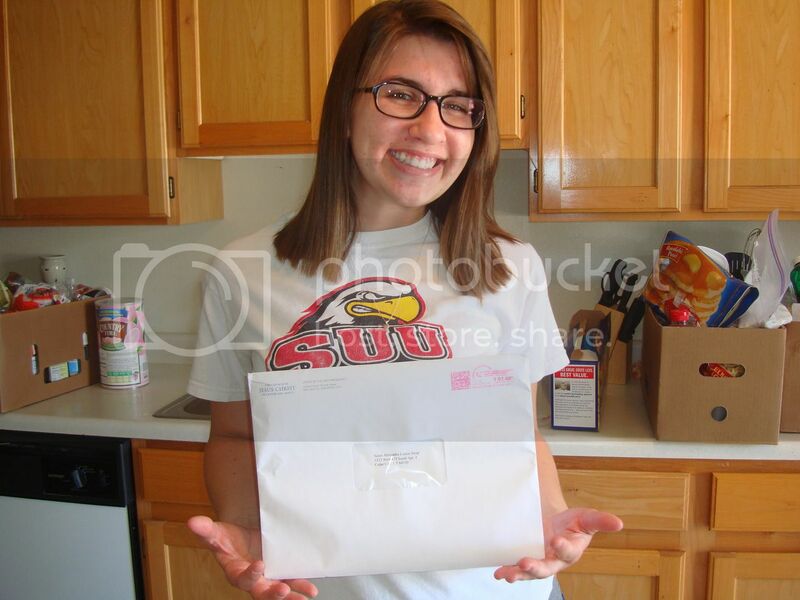 This was taken just moments after she got the mail. We were in Utah and drove home that night to open it with family and friends.